On Sunday, January 31st I fired up both of my brew kettles for my second ever double brew day. 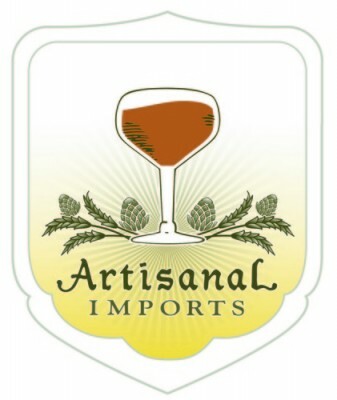 This time I brewed a Belgian Pale Ale whose recipe was inspired by Allagash Brewing Company’s House Beer and the base wort for a dark sour ale whose grain bill comprised of a scaled down version of a dark saison that I brewed in 2014. Aside from some issues with controlling my mash temps (see video) this brew day went smoother than my first double brew day and the beers are both fermenting along quite well. Homebrew Alley 2016 – NYC’s biggest homebrew competition: Discussion about the 5 beers that I entered. Recap of my recent trip to Israel / The Israeli craft beer scene (see video for pics). Tasting notes of and inspiration behind my Satiator doppelbock. 7 gallons water in kettle at start. Sparge w/ enough 170F water to get to your target boil volume. Aerate, pitch slurry, and ferment at room temperature. Add Belle Saison yeast 3 days into primary fermentation. More details about the above recipes will be added ASAP. 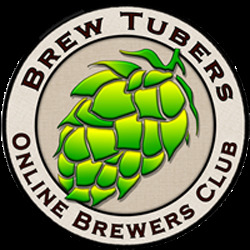 This entry was posted in Brew Day Videos, Homebrew Wednesday and tagged Allagash House Beer, Beer Bazaar Jerusalem, Belgian Pale Ale Recipe, Biratenu, dark sour base recipe, double brew day, homebrew alley, Jem's Beer Factory, Mckinney welcome, NYC homebrewing. Bookmark the permalink.